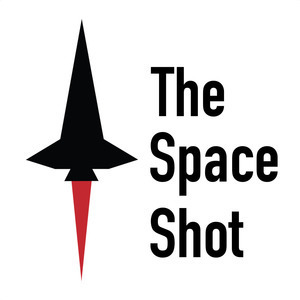 We found 2 episodes of The Space Shot with the tag “budget”. Today's episode is out a bit later due to me including some audio from yesterday's press conference. Enjoy!